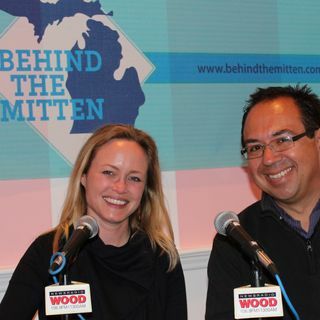 John Gonzalez and Amy Sherman guest on West Michigan Live with Justin Barclay and bring along David Ringler of Cedar Springs Brewing. Why? Well, he makes great German-inspired beer and great pretzels, just in time for National Pretzel Day.